The Catholic Bishop of Kafanchan Diocese, Most Reverend, Dr. Joseph Danlami Bagobiri is dead. 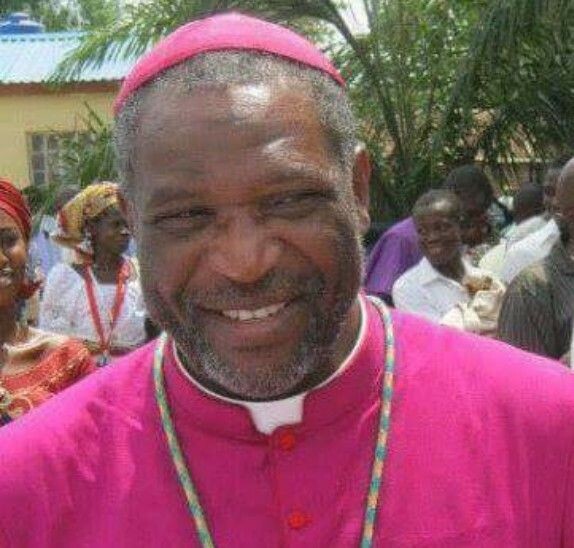 Bishop Bagobiri died early hours of Tuesday at the residence of the Arc Bishop of Kaduna Diocese at the age of 61. Rev. Father Emmanuel Uchechukwu Okolo, Chansellor of the Diocese confirmed in Kafanchan that the late Bishop was born on Nov. 8, 1957 and was ordained a Priest June 1983. The Clergy said the late Bishop Bagobiri was later ordained a Bishop October 21, 1995 and died February 27, 2018. Father Okolo said Priests by this information have been directed to offer masses for the repose of his soul while awaiting further information. However, many who have known him through personal contact or otherwise have described his departure as huge loss to Kaduna and the country at large. He was described as a man of many talents who used what God deposited in him to better the lot of many without discrimination. Untill his death, he was one of the tick voices from Southern part of Kaduna State.